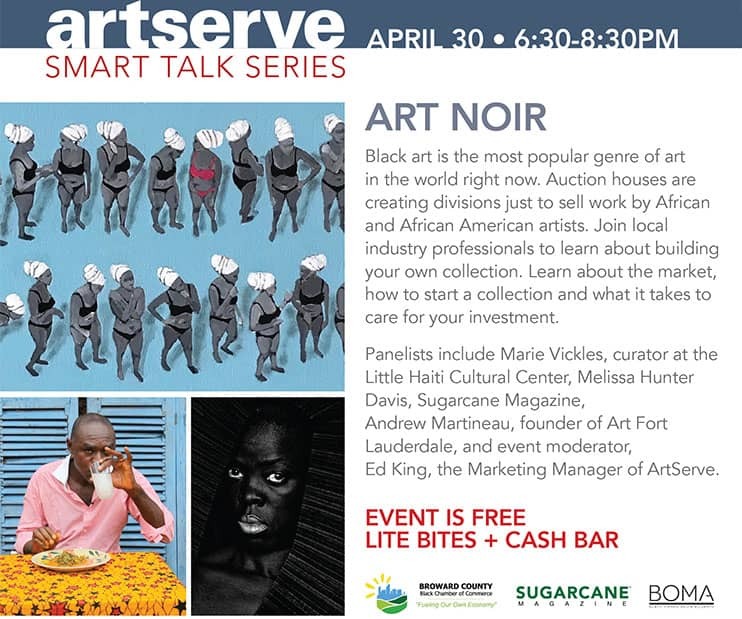 The first museum exhibition to explore Ghana’s vibrant fashion culture will premiere today, February 24 at the University of Florida’s Harn Museum of Art. Kabas and Couture: Contemporary Ghanaian Fashion will offer an unprecedented look at the 50-year history and contemporary social impact of one of Africa’s most vibrant fashion industries, highlighting a wide range of designs and textiles. 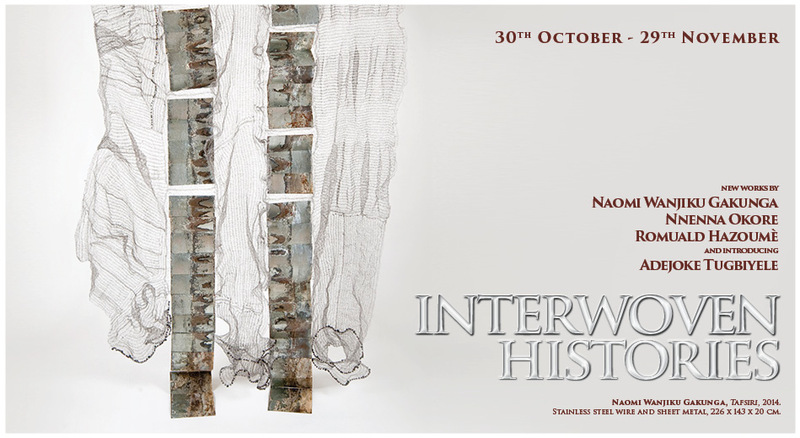 The exhibition will feature the work of internationally noted Ghanaian designers and their respective brands, such as Aisha Ayensu, Christie Brown; Ajepomaa Mensah, Ajepomaa Design Gallery; Kabutey Dzietror and Sumaya Mohammed, Pistis; and Brigitte Merki, BM – Brigitte Merki; and will illustrate the intersection of Ghanaian cultural production with the global fashion community. The exhibition will additionally premiere two original garments from Accra’s first Parisian-trained fashion designer, Chez Julie, whose innovative creations paved the runways for Accra’s current generation of fashion designers. 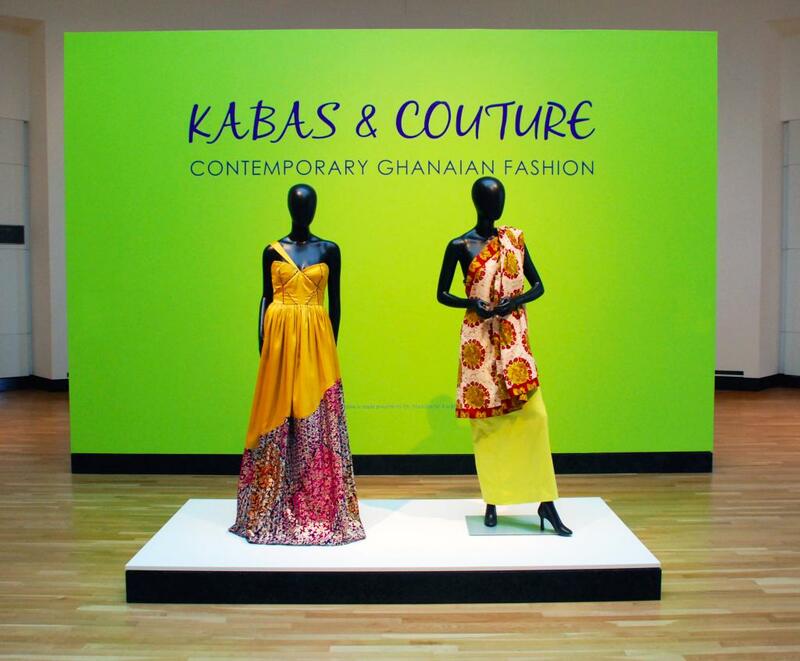 Kabas and Couture will highlight the affinities between designer fashions and traditional forms of dress in Ghanaian culture, with runway garments displayed alongside historical textiles such as a batakari tunic and a kente cloth. As part of the exhibition, the Harn will transform one of its galleries into a recreation of a Ghanaian textile and seamstress shop to illustrate the importance of Ghana’s everyday fashions, particularly the kaba which consists of an elaborately embellished, tailored blouse worn with a wrapped skirt. As a form of dress that has become a symbol of national identity for Ghanaian women, the kaba actively responds to the rapid and unexpected shifts in local and international fashion trends. 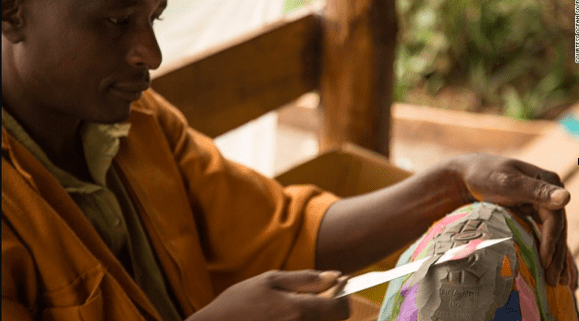 Visitors will be able to experience the process of commissioning a kaba and try on several kaba fashions, encouraging an appreciation for this dynamic local fashion. ￼￼garments for the dancers of Beyonce’s “Mrs. Carter Show” world tour. Both Ayensu and Ajepomaa Mensah have partnered with international fashion companies to market selections of their fashions; Ayensu with the Italian Biffi Boutique and Mensah with the French company Moon Look. 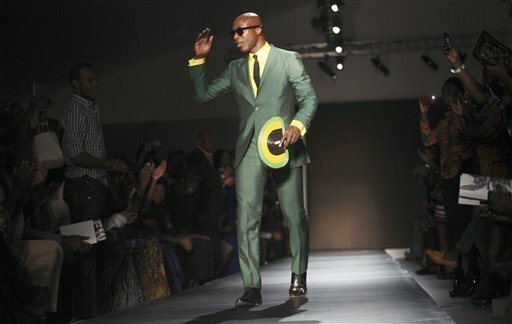 “The textiles and fashions displayed in this exhibition illustrate a rich discourse between Ghanaian textile traditions and the global fashion community, bringing attention to an understudied area of African artistic expression,” said Christopher Richards, Guest Curator of the exhibition, UF alumnus and Mellon Postdoctoral Fellow at the Centre for the Creative Arts of Africa in Johannesburg, South Africa.